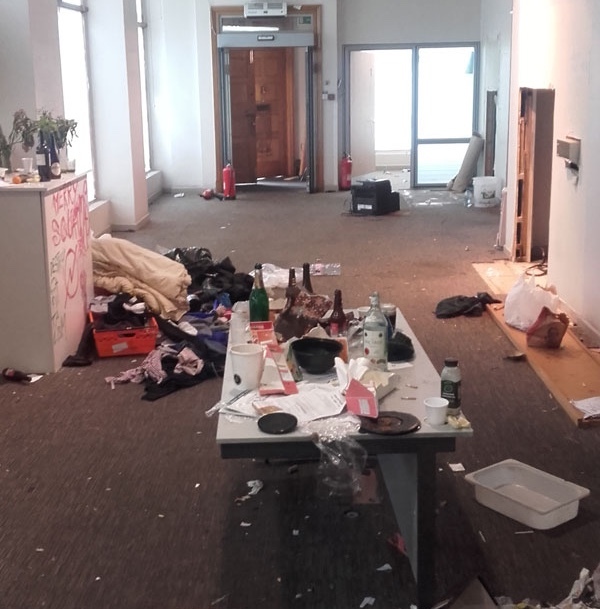 You may be aware that three vacant commercial premises at Angel are squatted. 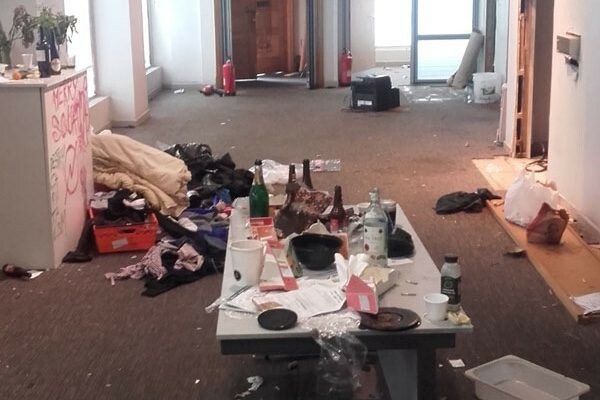 Eviction proceedings have finished on a fourth local property and squatters evicted but the owners were horrified at the destruction and mess they discovered when they finally got in. 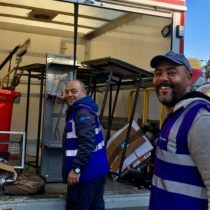 Not only are evictions time-consuming and expensive but so is the clean-up afterwards. 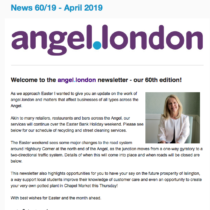 That’s why we’re keen to work with all landlords and managing agents to explore filling vacant properties temporarily with fledgling businesses or pop ups from local organisations. Squatters make town centres less attractive and create a perception that an area is unsafe. 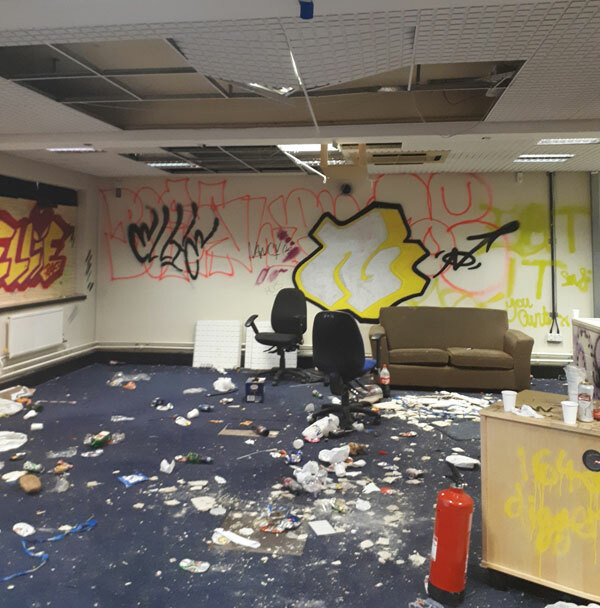 We have received a number of complaints from businesses close to squatted properties about dangerous behaviour, to which we have alerted the police. If you’re a landlord who wants to rent out your property on a pop-up basis, contact us. We have set up a partnership with a local charity to match up suitable short-term tenants with landlords of vacant properties. 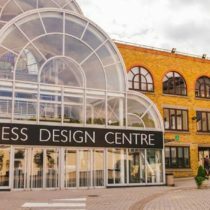 The pop-up could even pay your business rates – it’s a no-brainer!